I know this post should have been published a bit earlier, but I have been sick for few days and therefore this delay! 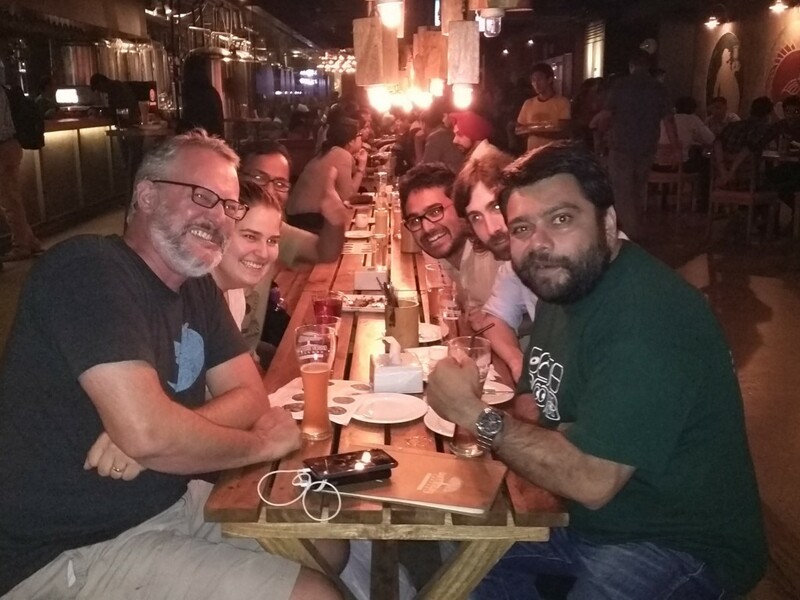 Last week we fervently celebrated Openstack India Day. It was the fourth one in the past 3 years. I am very happy the way the OpenStack project has taken over and particularly the OpenStack India community. This would not have been possible without the effort and dedication of our organizers, Sajid, Kavit, Himanshu, Kiran and other local members. Sridhar with his SDN/Neutron session. The system integrators in Indian subcontinent are taking OpenStack project seriously. I had the opportunity to meet the representatives from Wipro, Infosys [they were also our sponsors] and TCS. They have a dedicated team of 20+ people working in house on various components of the project. For the first time we had multiple track sessions in a one-day event and it was indeed a great success. The conference room was packed with over 300 people, mostly with developers background. Representatives from the Openstack Foundation were also present at the event. I enjoyed the gregarious presence of and keynote from Mark Collier, COO Openstack Foundation. Some of the college attendees relayed very interesting questions. I am glad that they are actively taking part in the event and preparing to build a career around it. Learnt that some of the e-commerce & media firms are trying Openstack on their workloads. We added an extra job board, because most of them are hiring. Last not the least, I am extremely happy to see Salman, representative of Aptira organizing the workshop. I met him two years back in his college during an OpenStack workshop, and today he is a OpenStack expert ! 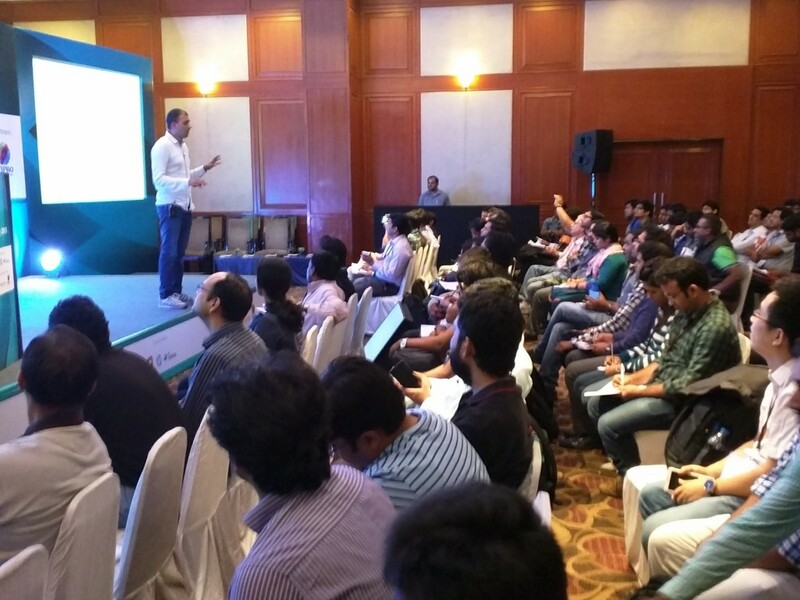 I would hope the momentum remains the same and we get to celebrate many more OpenStack India day events. Mark/Kiran/Kavit & rest, after event dinner.